This question shouldn't bother you if you sell standard size products such as electronics, clothes, books, etc. 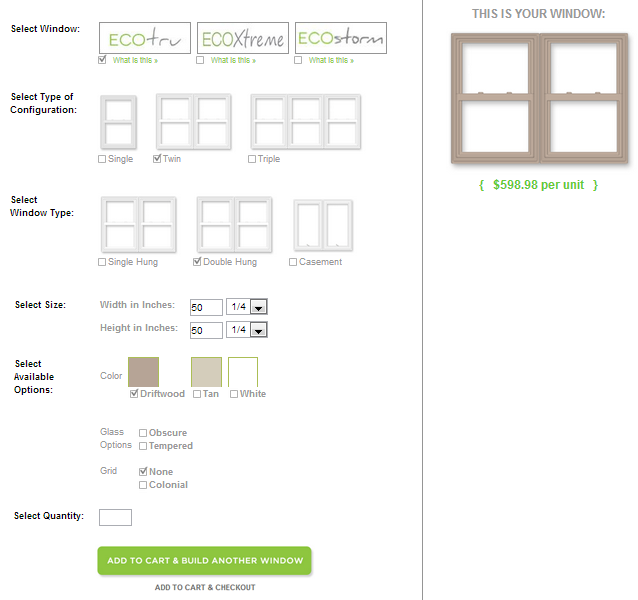 These products are usually sold per piece, and it's not a problem to add a size option if necessary. But if you sell size specific products tailored to the client's needs, this question can be vital. 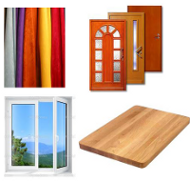 For example, you sell fabrics or custom doors, how to let your customer buy these items of a necessary width and length? There are several ways to do it by default shopping cart methods. But they are usually not perfect. That is why Alt-team has arranged the Product price calculator e-commerce software (CS-Cart platform + Calculator module) that allows you to start fully-featured online store and easily sell custom size products by width, length, height, area or volume easy. Let's see several live examples how to sell products with custom dimensions without the price calculator functionality and with it. 2. 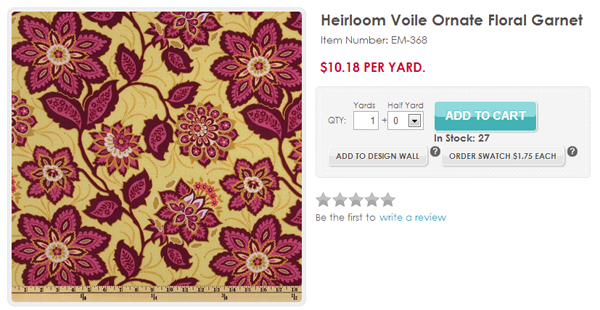 More complex solution - fabrics can be sold per yard or yard and a half. Usually shopping carts don't have this functionality by default, some customization is necessary. 3. The below example is taken from an online store which is build on CS-Cart and uses Alt-team Product Price Сalculator module. 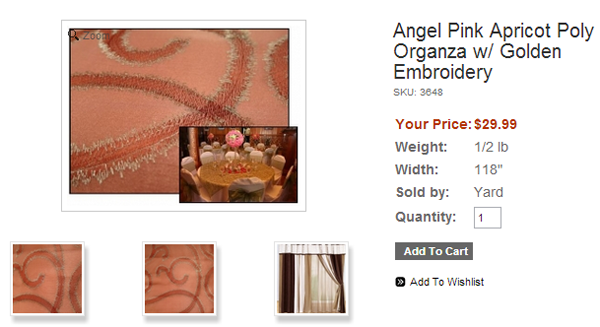 Fabrics can be sold by width and length specified by the online store administrator. 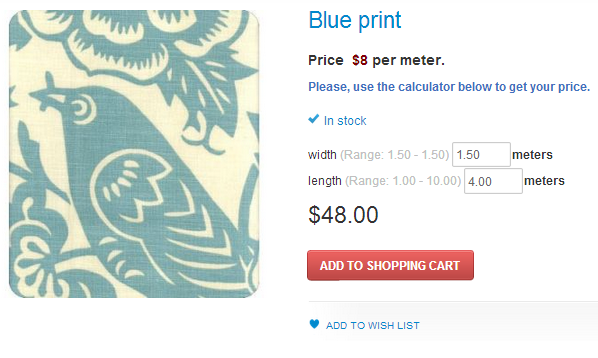 Customers can see the final price right on the product details page. 1. No option to buy. Contact info to order and discuss all custom sizes. Almost every e-commerce system can handle the similar functionality by default. 2. Possibility to sell products by a fixed size and choose the necessary options. It's necessary to create a separate product for each available size - not very comfortable but any good shopping cart (CS-Cart, Magento, X-Cart etc.) can handle it. 3. 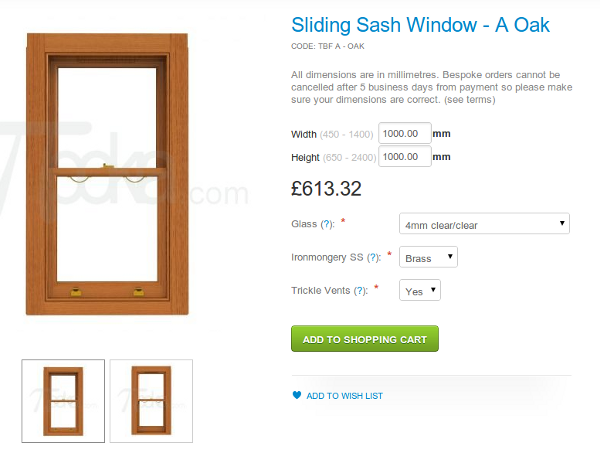 Customers can enter their own dimensions and get a price accordingly. Formula for the price calculation supports product options. 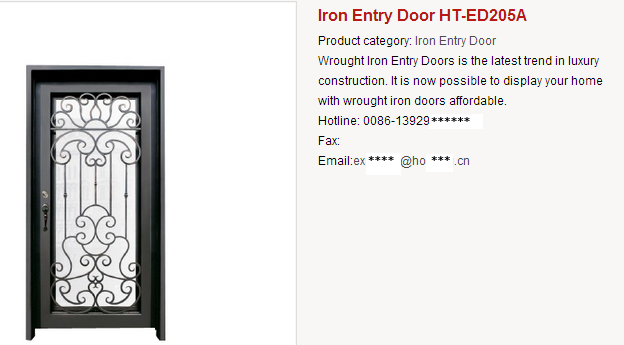 The below example is build on CS-Cart and uses the Product Price Calculator module. 4. Extended window builder. It is very comfortable for customers but will cost you a pretty penny. The below customization is possible to implement for a flexible shopping cart with the open source code. It's always up to you to decide what online business model suits your needs and your budget better. But at the same time never forget about customers' comfort and website usability. Steps to purchase should be easy, comfortable and intuitive starting from the home/category/product details page and ending with the checkout process. The fewer questions your customers have when deciding to buy a product, the better for you.